HIRING: Paul Hastings’ downtown L.A. office lands former U.S. attorney. As a Navy officer, Thomas O’Brien spent much of his career flying F-14 Tomcats. In the U.S. Attorney’s Office, he indicted high-profile criminals and supervised their prosecution. But with his move to Paul Hastings Janofsky & Walker LLP, O’Brien is entering new territory: big law. O’Brien, who has been U.S. attorney for the Central District of California since 2007, will step down from his post Sept. 1. He will join Paul Hastings’ downtown L.A. office in early October as partner. Paul Hastings significantly bolsters its white-collar presence in Los Angeles with the addition of O’Brien. The firm houses four other partners who work in the white-collar space, including well-known securities litigators William Sullivan and Thomas Zaccaro. Rick Kolodny, a West L.A. legal recruiter who brokered O’Brien’s move to Paul Hastings, said the firm wanted an attorney with the ability to handle high-stakes matters, including internal investigations and regulatory issues. O’Brien graduated from the Naval Academy, and served for 13 years as a Radar Intercept Officer before attending law school. He then became a federal prosecutor in Los Angeles, where he served as chief of the criminal and civil rights divisions. When Channing Johnson decided to join Loeb & Loeb LLP’s Century City office, the entertainment attorney opted to join a firm familiar with L.A.’s business community. 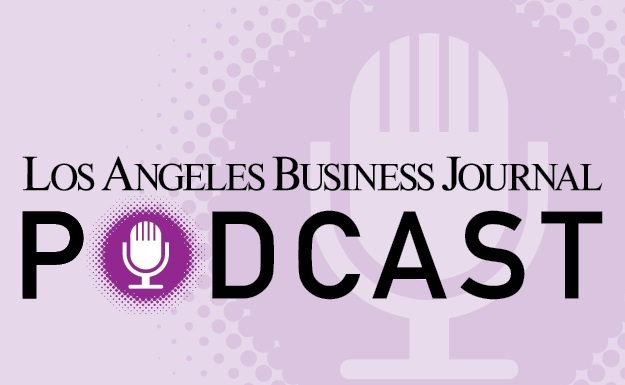 “I started to yearn a bit for a law firm that had lawyers and a leadership who understood the middle-market corporate environment of Los Angeles,” Johnson said. Johnson, who joined Loeb in early August as partner, was a founding attorney of the Century City office of Akin Gump Strauss Hauer & Feld LLP.